Sitting down to watch any future Irish movies is going to be a slightly different experience from here on in, with the Irish Film Board, whose logo always heralded home grown features, getting a name change to Screen Ireland, in response to the boards work now extending far beyond the realm of traditional filming making. 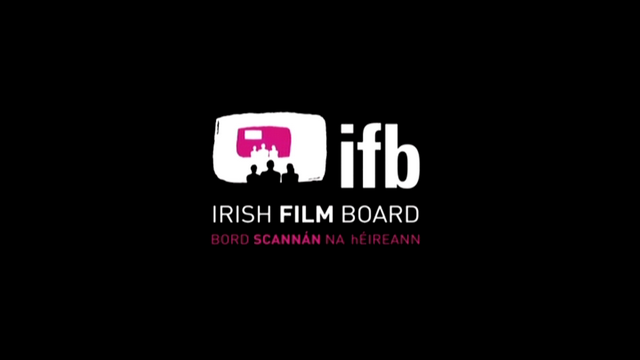 The Minister for Arts, Heritage and the Gaeltacht, Heather Humphreys TD, today announced her intention to put legislation in place to formally change the name, speaking today the minister said “The Irish Film Board is our premier agency for promoting and supporting the audio visual sector. Its work extends far beyond the traditional realm of ‘film’ and encompasses the domestic and international TV sector, as well as our growing animation sector. The Irish audio visual sector has been going from strength to strength in recent years, and I believe there is huge capacity for growth. I want the agency tasked with expanding the sector further to have a name that easily communicates its responsibilities”.